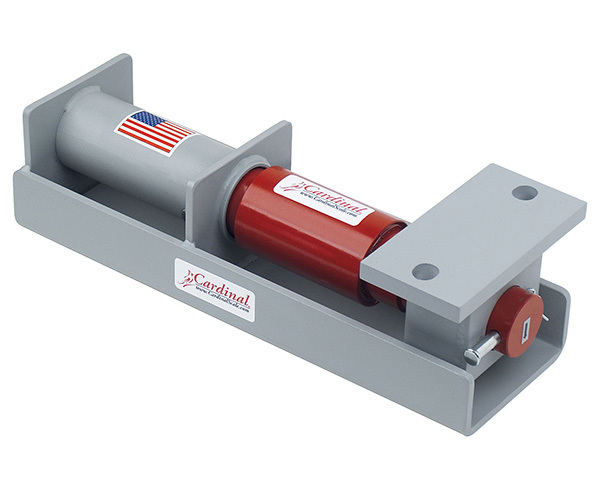 Cardinal’s AG Bar Agricultural load cells are manufactured in the USA with a durable alloy steel, polyurethane sheathed cables, and potted sealed strain gages protected by steel shroud these cells can stand up against rain, snow, dust, mud or anything else mother nature can dish out. The four-point scale system quickly installs beneath mixers, tanks or other containers, trailer and truck mounted structures, or even to support pallets or platforms for other farm weighing requirements. 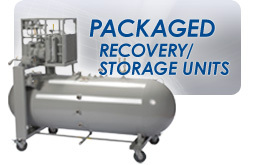 System capacity options include 3,000 lb, 30,000 lb and 72,000 lb. 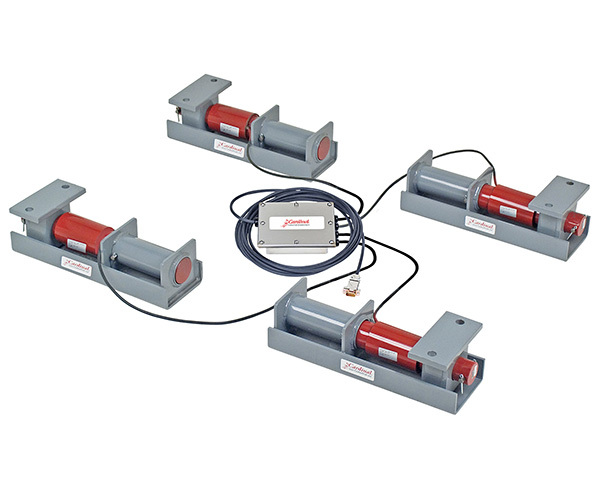 Each kit comes complete with 4 load cells, mounting pads and 30 feet of load cell cable with connector.